One of the focuses for 2016 is intensive product testing of overseas made products. To ensure that our products meet our famous “Lubrano Family Seal of Approval” we go through rigorous tests to confirm that what bears our label satisfies our specs and more importantly – our taste buds!! 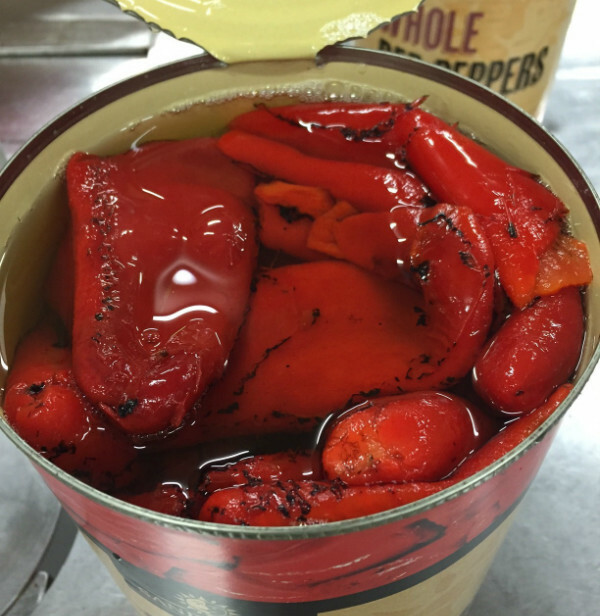 The latest was our new supplier of Roasted Red Peppers from Turkey. Overall, the product was impressive and passed all our internal tests. Thorough testing like this will continued to be done with existing and new suppliers, across all of our range.